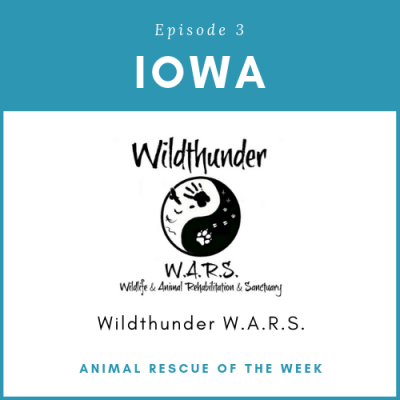 Tracy Belle with Wildthunder W.A.R.S in Independence, Iowa has been rescuing and rehabbing animals for more than 25 years. Not only does she help companion animals, but also the wildlife that can be found in her community. Tracy and her team work around the clock with their local community when an animal is in need, working with reptiles, bats, raptors, mammal as well as exotic animals. 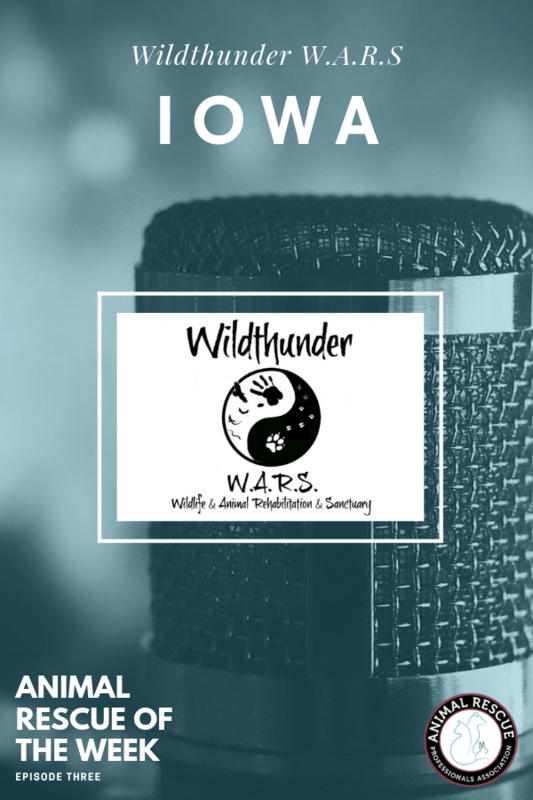 Join us to learn how she entered the world of wildlife rehabilitation, the wonderful work she is doing for her local community & beyond and what you can do to help support Wildthunder W.A.R.S today! Wow this is Great!! Well done Rachael. Great featured podcast :). Wildthunder is a great organization, helping so many animals in their local community – I really enjoyed my conversation with Tracy. Thanks for listening and always supporting JJ!